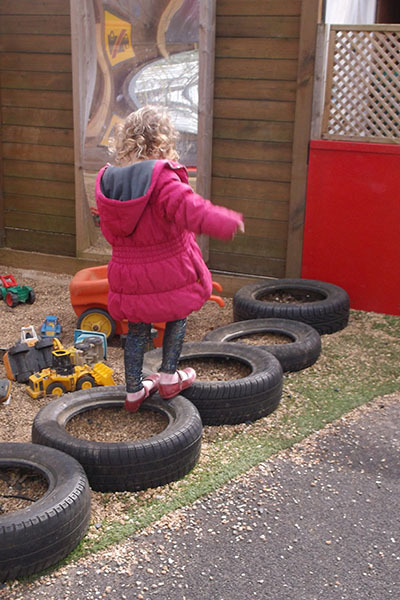 On 23rd February 2018 Sawston Nursery was Inspected by OFSTED (The Office for Standards in Education, Children’s Services and Skills) where the quality and standards of the early years provision was graded ‘GOOD’. Children develop close and affectionate bonds with caring and attentive staff and enjoy their time at the nursery where they feel safe and secure. The nursery is led well by the experienced manager and her well-qualified team. Staff work with enthusiasm and build positive relationships with families and other professionals. Children confidently move around their rooms and access the plentiful resources where they are given time to make their own choices and follow their interests. Children’s understanding of mathematical concepts is promoted well and staff use knowledge gained in this area from training they have received. Children behave well, display good manners, and have kind, caring attitudes towards each other. Children develop the key skills they will need for the next stage of their learning. Older children demonstrate good independence skills, for example, serving their own food at mealtimes. Younger children find their own coats and boots ready for outdoor play. Children draw with pencils and use their fingers to make marks in paint. They also assess risks during their activities, for example, checking the garden area for hazards and recognise nettles and brambles in the woods. Support staff to respond to and build on all opportunities to extend children’s learning and promote outstanding progress. We are very proud of our achievements and feedback from the Inspector and will aim to reach ‘Outstanding’ in our next Inspection. Thank you to all the staff, directors and families for their continued support. 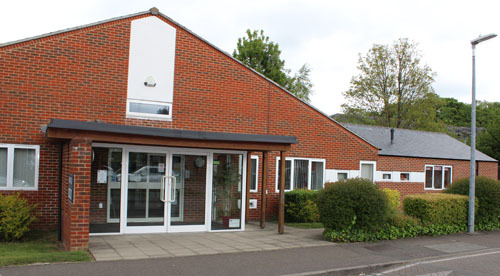 In August 2014, Sawston Nursery was inspected by Ofsted. “Children’s individual needs are met”. “Vegetables growing in the garden enable children to understand how food grows, they excitedly show staff a flower on the bean stalk and tell them it will turn in to a bean. Children’s excitement at eating the beans is further extended when the chef comes out in to the garden to tell them how they can be cooked for lunch”. We are pleased that we have been awarded a “Good” grading. It has been well documented in the press that there are new tighter guidelines for inspections and we are very pleased with this result. – Children’s independence is not promoted consistently during the day, especially at mealtimes. -On occasion, staff do not consistently identify precise next steps for the more able children operating at a high developmental level. Both of these areas can and will be developed further immediately. We were very proud of the feedback from the inspector, and we feel that we can only improve the setting further over the next year. In August 2011, Sawston Nursery was inspected by Ofsted. Our Nursery was graded as ‘Outstanding’ in this inspection. Children are safe and making remarkable progress as a result of staff’s active commitment to driving improvement. Children are effectively safeguarded because of rigorous systems which ensure their safety and well-being. Children are happy and flourish as a result of the high levels of care and the provision of a rich and meaningful range of activities. Behaviour is outstanding. Children’s obvious enjoyment is evident in their delight as they independently make colourful patterns during outdoor splash painting. To read the full report see www.ofsted.gov.uk or pick up a copy from the Nursery.